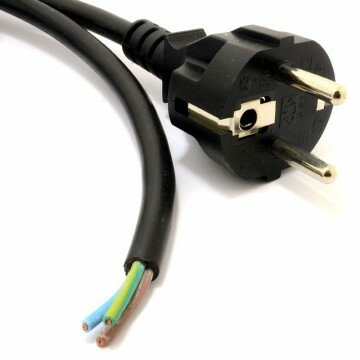 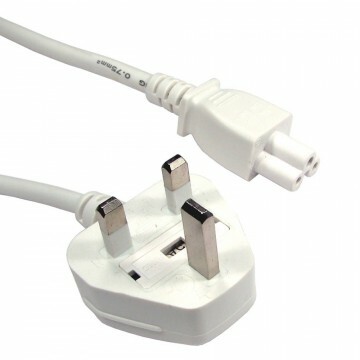 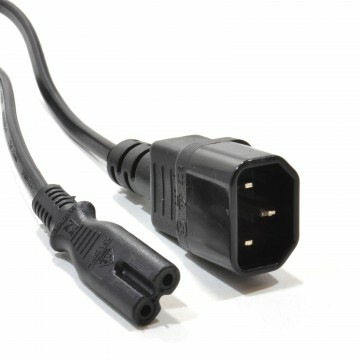 Standard Uk Plug to Right Angled IEC (kettle like) plug. 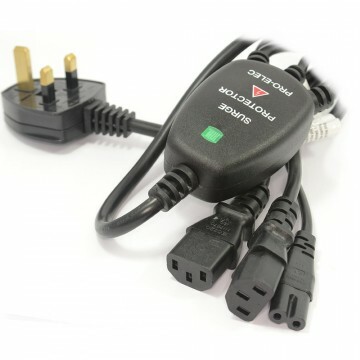 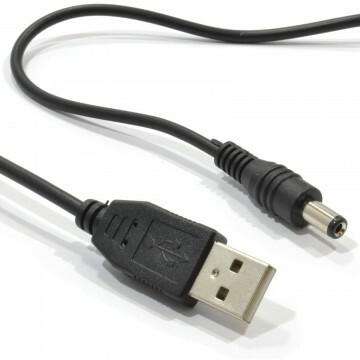 Used for powering PC s and printers as well as a whole range of equipment. 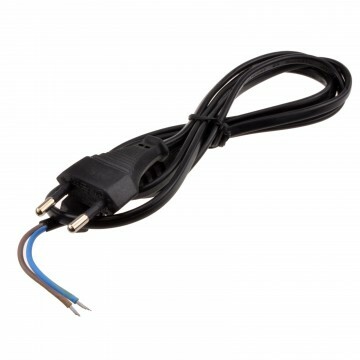 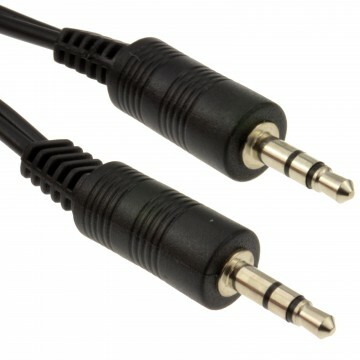 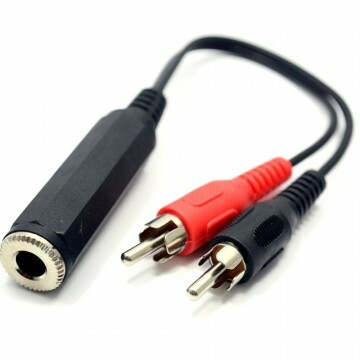 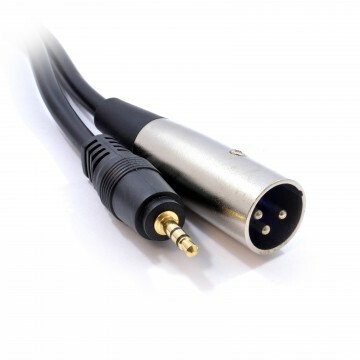 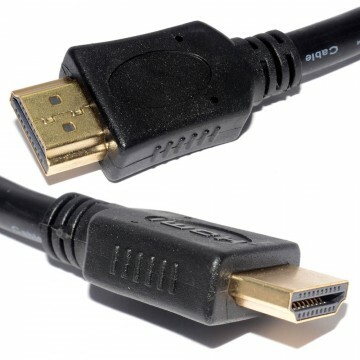 13A fused cable for 240V.